SEOUL -- Girl band TWICE will return with "The year of Yes", a special album, next week. "The special album was prepared to express our gratitude toward fans and our hope of becoming closer together," JYP Entertainment said in a statement Monday. TWICE will release its new album on December 12 along with a title track with the same name. This year, TWICE has released three hit albums -- "What is love? 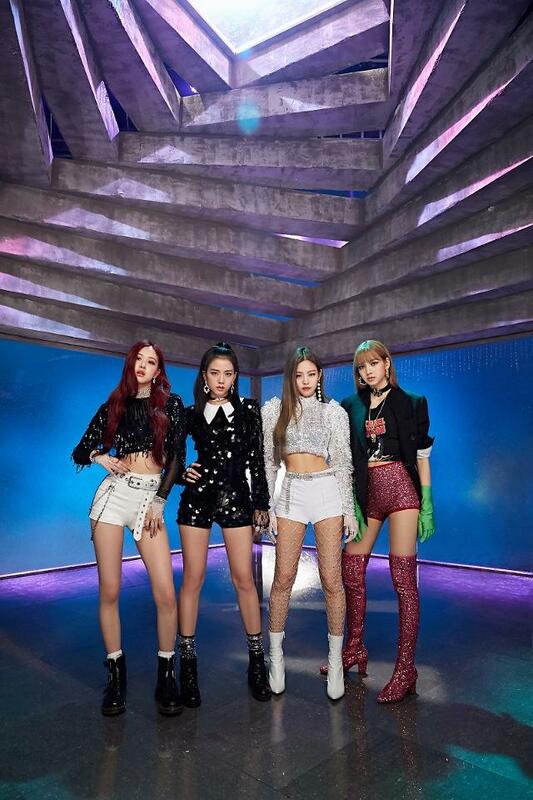 ", "Summer Nights" and "Yes or Yes", becoming one of the two leading girl bands in the K-pop scene along with BLACKPINK, a four-member hip-hop band known for its hit song "DDU-DU DDU-DU".